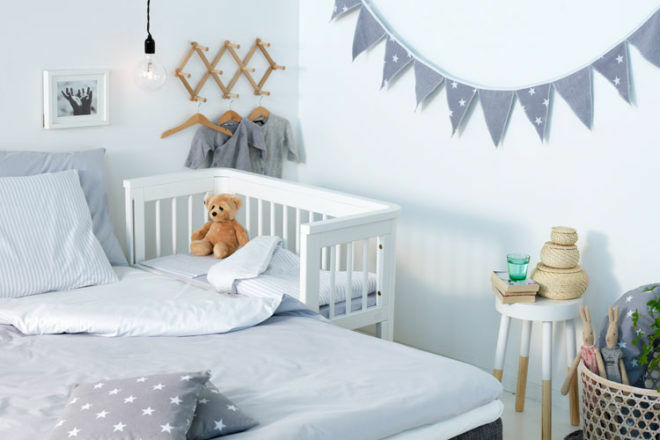 Night time with a newborn is equally precious as it is unpredictable. 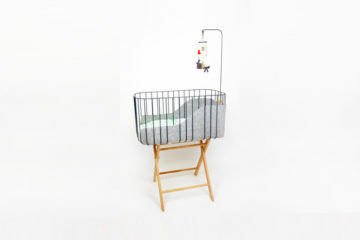 With comforting and feeding happening throughout the night, having a bassinet that adapts to babies needs is a blessing. 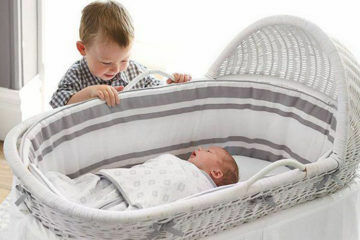 When it comes to flexibility and clever functionality, the Troll Sun Bedside Bassinet has it in spades. 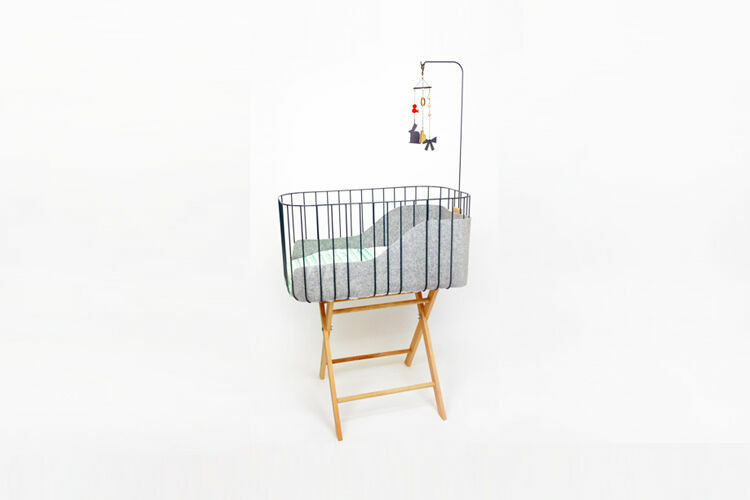 The contemporary co-sleeper lets baby sleep soundly right by your side while giving parents a little space to lay their heads and re-charge. Complete with sleek curved edges, castors for smooth manoeuvring and a drop down side for easy feeding (and cuddles, of course), the simple yet sturdy design oozes Scandinavian style. 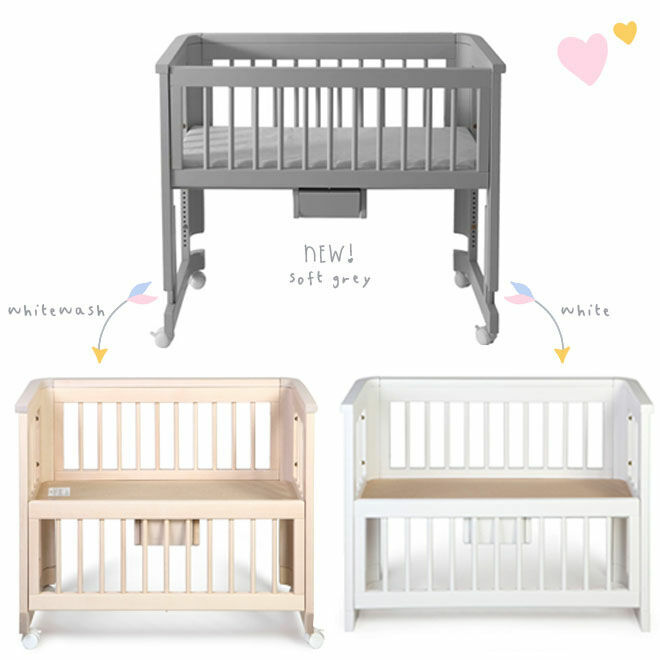 Made from European birch, the stunning nursery staple is available in three timeless colourways. 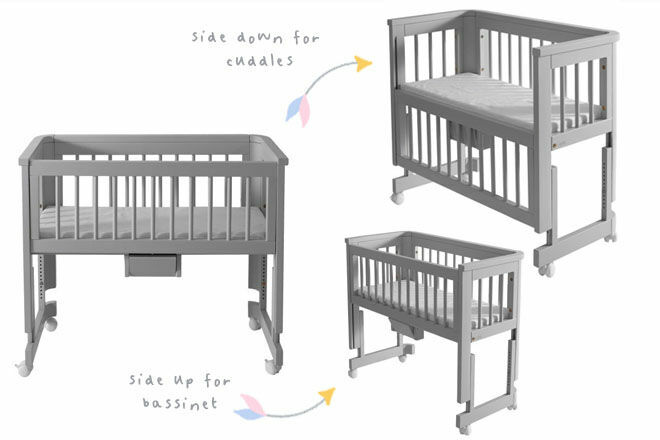 Chose from white, whitewash and the NEW soft grey to compliment your wee one’s nursery. 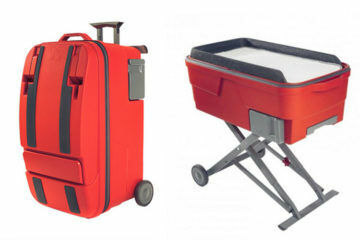 And if you’re keen on coordinating pieces, why not snap up the entire set? 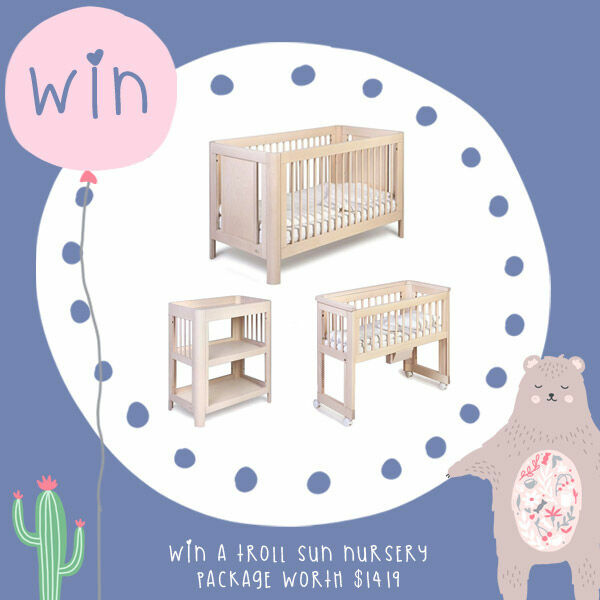 The Troll Sun range features a matching cot, dresser and change table too. 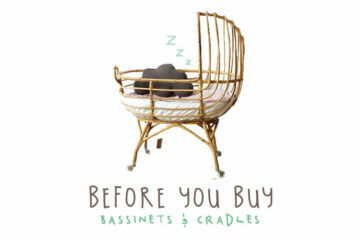 The Sun Bedside Bassinet is available online from Danish by Design ($429.95 including mattress).